India Holidays Weekend Tour Packages Hire Car and Driver Service:- There are many interesting and attractive places in North India to have a trip and such tourist place must have visited by you as well. If you really want to grab happiness of life then, roaming around different places in India will surely amazing. 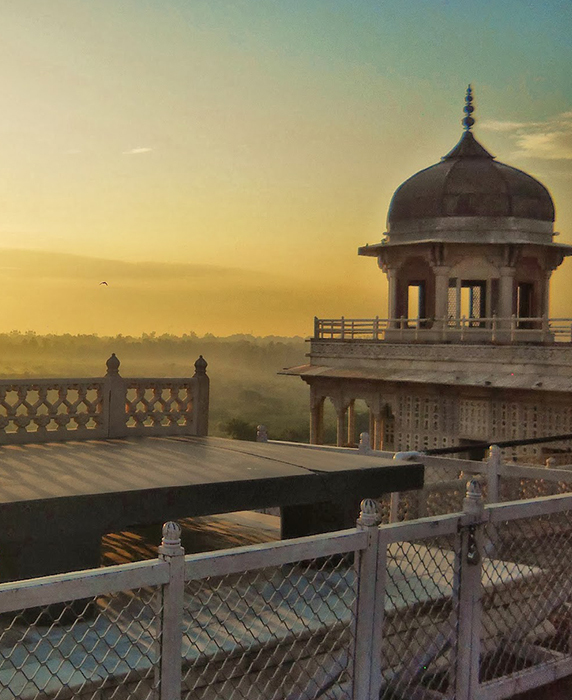 Under distinct North India Tours Packages with Unique Holiday Trip, the foremost tour and travel company offered a range of tour packages for those who have desire to check out all the visiting places of North India. Travellers from all around the world want to visit in many regions of India for exploring the sweet and unforgettable memories. Before planning to set a plan for North India Tour Packages, you need to have a look on all the destinations where you can enjoy your vacations. # Brief Information About Best Places Under North India Tour Packages. 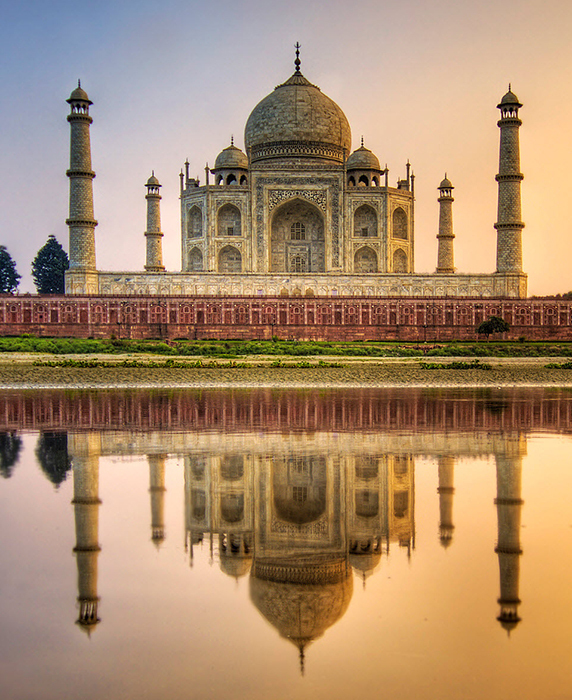 Agra:- The known place of North India and it is in Uttar Pradesh. 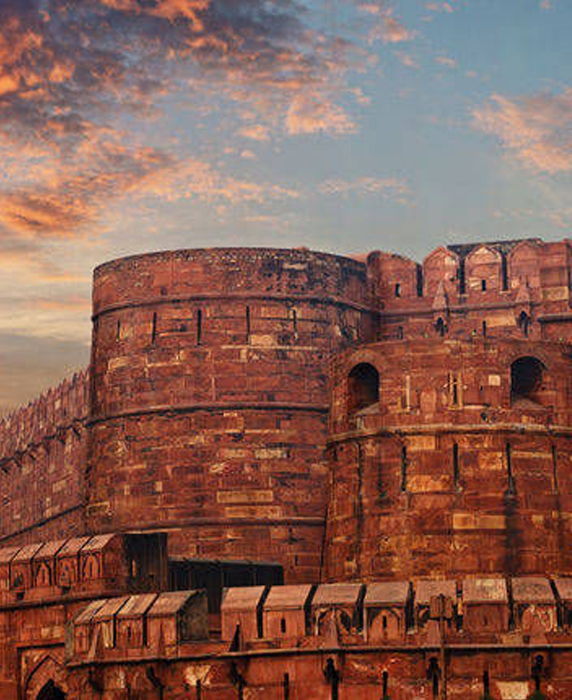 Visit:- Taj Mahal, Agra Fort, Itmad-Ud-Daulah (Baby Taj), Akbar's Tomb at Sikandra, and Fatehpur Sikri, Mathura, Virindavan Temples, and more places are important to be visited in this city. Himachal Shimla Manali:- Himachal Queen of india hills, Shimla and manali is one of the best places in North India to have a look and it is located in Himanchal Pradesh. This is the place where newly married and families love to enjoy their time. the Ridge, Summer Hill, Jakhoo Temple, Viceregal Lodge, Prospect Hill, Kali Bari Temple, and Kamna Devi Temple, rohtang pass, these are the main places where you will love to go. To enjoy visiting any place listed above you can get our valuable and affordable North India Tour Packages.